Halifax is special amongst major cities in North America: the urban core is surrounded not by farms or endless burbs but by forested and coastal landscapes. 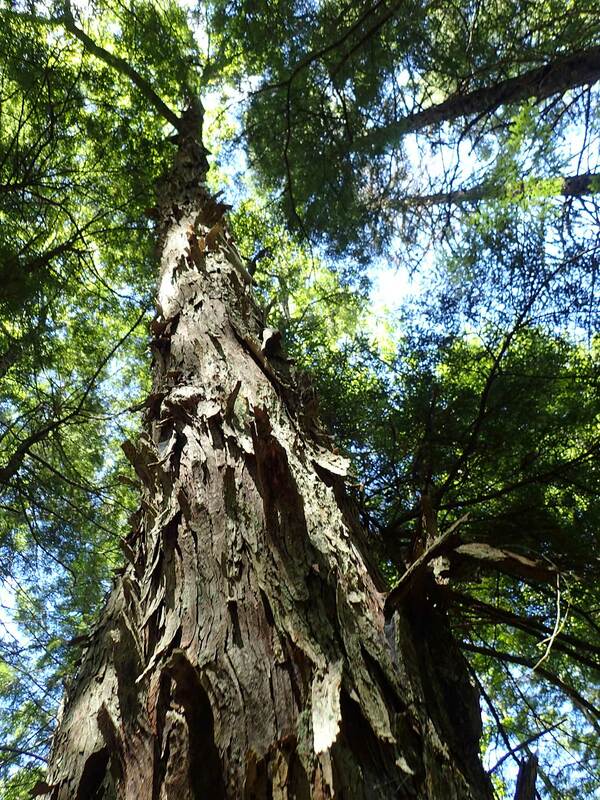 Even within 30 km of downtown Halifax where approximately three quarters of the population resides, developed areas are interspersed with substantive wild spaces, the major part of it forested. Within that forested landcape, Sandy Lake and Environs, together with the mostly forested DND property to the northeast with which it is contiguous, constitute one of the largest single patches of mostly undisturbed, mixed Acadian forest with a lot of it in mature to old growth state, and with the full suite of species including those of richer soils such as sugar maple. Two forest layers from Provincial Landscape Map illustrate the overall nature of the forests. 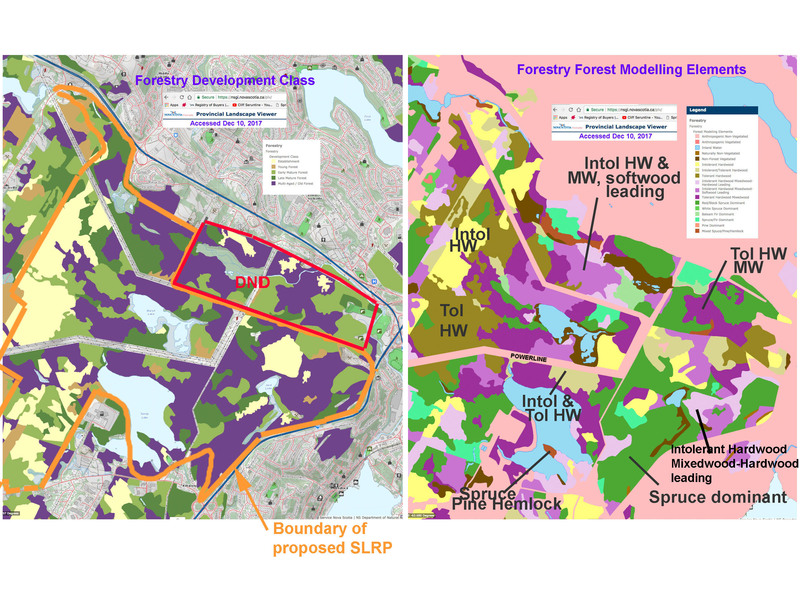 Right: Forest Modelling Elements. Tol=shade tolerant later successional species/ Intol=shade intolerant early successional species. Note prominence of spruce dominated forest on Jack Lake lands. 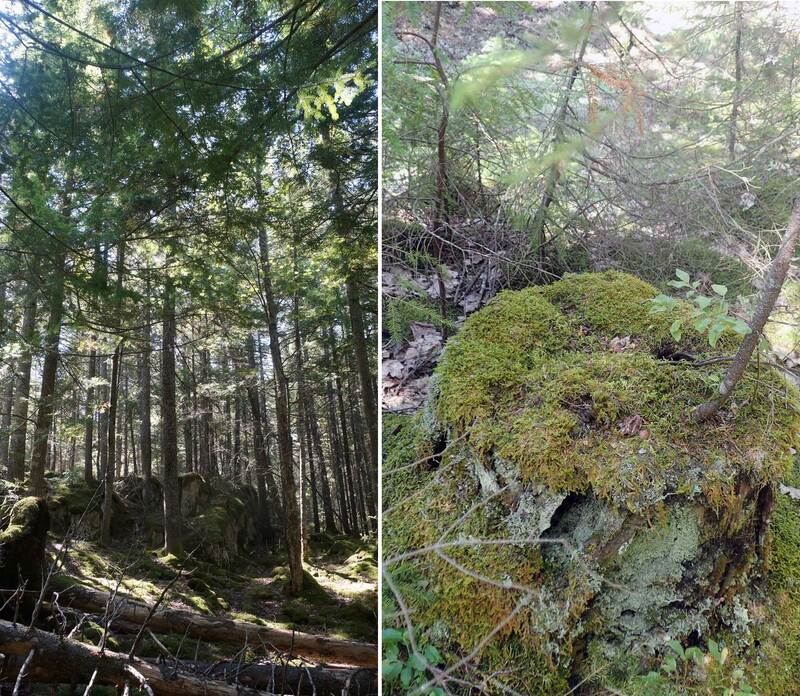 There is more hemlock dominated forest by Sandy Lake than shown by these maps, but otherwise they give a fairly accurate overview of what’s there. View Sandy Lake Community Profile (NASCAD doc, 2001) for a description of historical land use. View Moraine Brook Forest for an example of forest that was highgraded by forestry practices up to perhaps 40 years ago, but for which the habitat remained largely intact; it’s an exceptionately beautiful hemlock dominated forest. 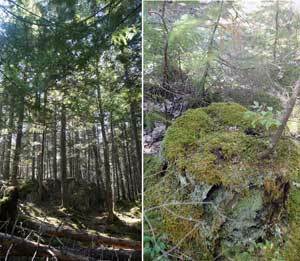 View Clearcuts for views, information about the recent clearcut on the west side of Sandy Lake. Today there are many trees of different species over 100 years of age, and some hemlock over 200 years of age. These forests have many stories to tell. One of the stories is about wind. 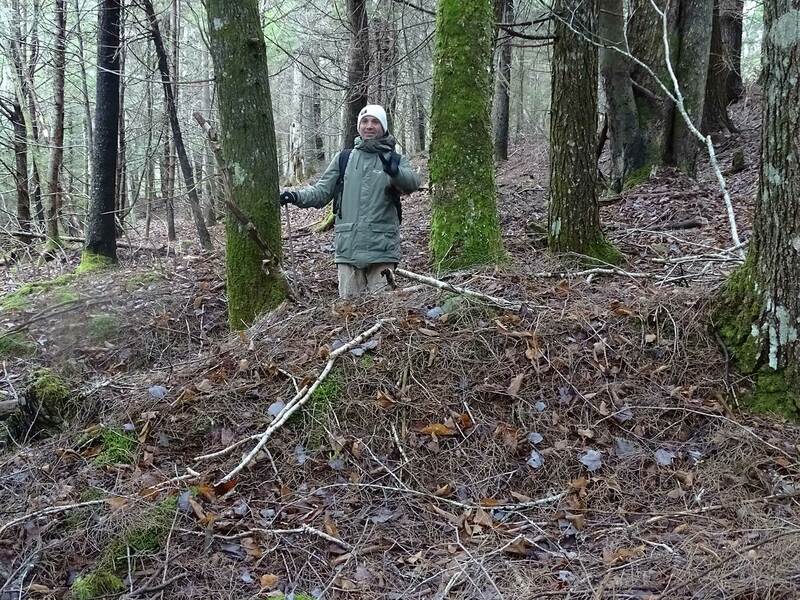 A pit and mound topography is found throughout much of the forest and reveals an ‘old process’ of development towards an old growth state interrupted by wind disturbance, a process that can be seen continuing today in blowdown of big trees initiated by Hurricane Juan. (View Video). These processes seem to be especially pronounced in this forest close to the windy coast in our windy province. In places, the pit and mound structures occur in a repeated series with the long axes of mounds oriented perpendicular to the direction of wind that blew the trees down; walking across them in the direction of the wind is something akin to swimming or paddling through a set of swells in the ocean. 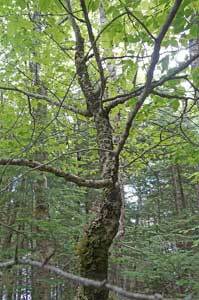 American beech trees which occur both as old dead skeletons (beech wood is very slow to rot) and as some quasi-healthy large trees and as many smaller trees and seedings, tell of another kind of forest disturbance. It was a pathogen that came to North America via Halifax. Viewing the beech trees and the pit and mound topography reminds us to think about forest lifespans over longer time intervals than those of our own lives, and that diverse forests in which natural processes are maintained are resilient. Freed from the pressures to clearcut or otherwise improve the forests, we can allow the natural processes to continue. 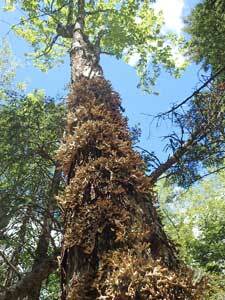 The presence of cyanolichens on the maples tell us this forest is protecting the air by the ground where we walk. The spring wildlfowers will tell another story, and birds tell more. 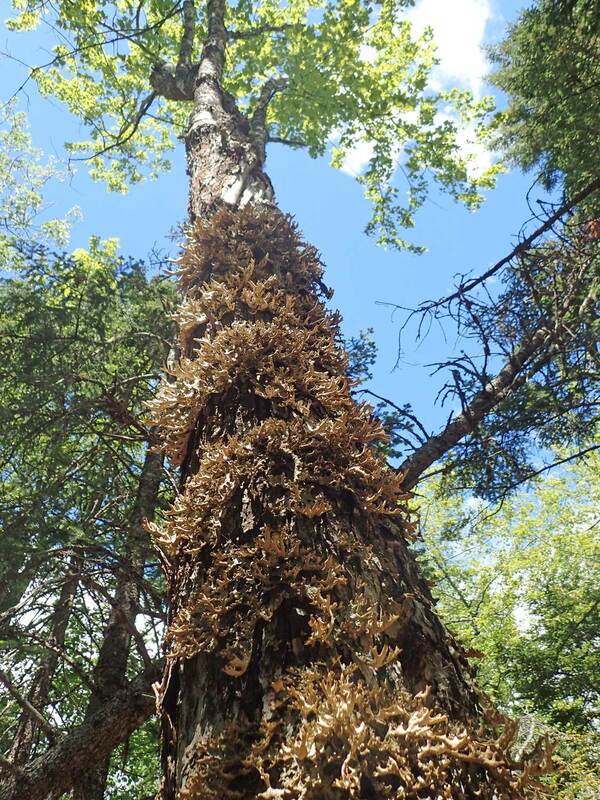 A phenomenon that I observed on only my second hike in the area, the physically close association of hemlock and yellow birch, led to another intriguing story, about Acadian Forest Love Affair(s). 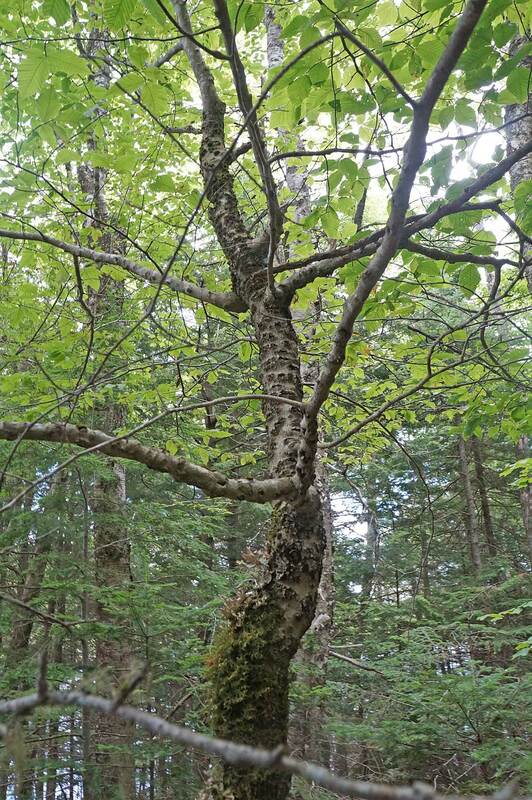 These are fascinating forests that are quite easily accessed with countless trails and spots which allow visitors to bask in the Acadian forest as we might wish it to be over more of Nova Scotia today, but isn’t or is being lost to intensive forestry.